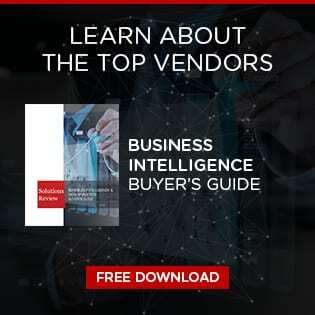 Falvey Partners’s slide share presentation outlines the present state of the BI marketplace as well as where the see the market heading in what they are calling BI 2.0. They present trends shaping the front-end and back-ends of solutions and they also go as far as to segment the space into Pure Play, applications and diversified technologies. Almost reminiscent of a Gartner Magic Quadrant.